Martin Donnelly is a solicitor in the Corporate, Company and Commercial Law and Commercial Property departments. 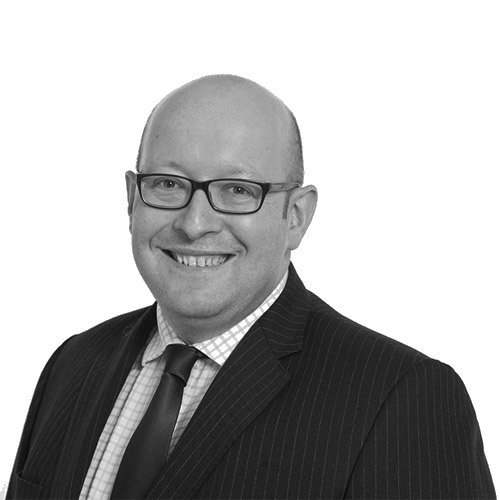 He has significant experience in all aspects of commercial property, acting for a range of clients, including investors, institutional lenders, tenants and landlords on acquisitions and sales. Acting for property developers acquiring industrial estates and multi-let sites, advising on all aspects of the acquisition, including the continuing tenancies and their leases. Acting for pension trustees in respect of acquisitions and sales of property into SIPPS and SSAS schemes. He has advised institutional lenders, in significant value transactions, when the lender has required separate representation and advised in relation to distressed sales and in ensuring the lender was protected in realising its security. Martin acts for landlords and tenants in commercial property matters ranging from retail high street units to significant industrial estates. Drafting and advising on employment contracts and TUPE transfers in business sales. Martin works from our Stokesley and Durham offices.